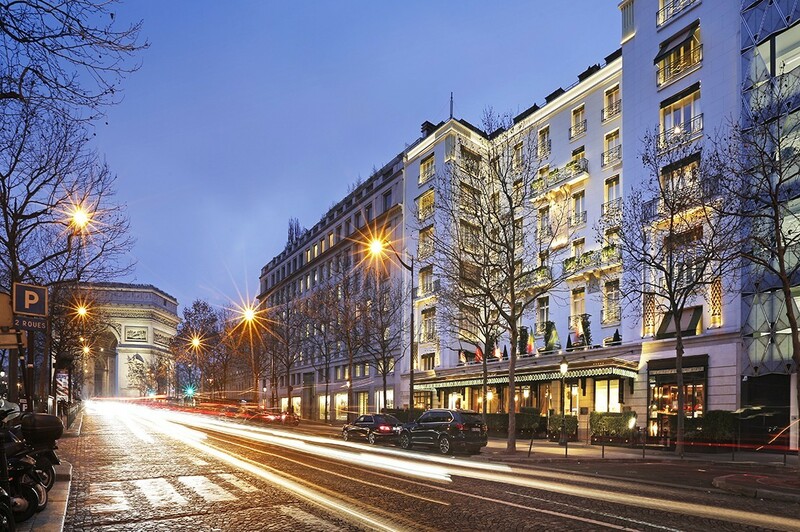 Just a stone’s throw from the Champs-Elysées and the Arc du Triomphe, our five-star hotel offers all the splendour of a large and very Parisian private house. Its romantic decor recounts one of the most beautiful pages in the history of France, that of Emperor Napoleon Bonaparte. With its cosy rooms, beautiful suites or large adjoining rooms, the Napoleon Hotel is ideal for couples, families or for lovers of Paris, because the Napoleon Hotel IS Paris. Located in the famous 8th arrondissement, the district of luxury, elegance and Parisian outings, its location is ideal for shopping or business trips, or to discover the capital’s most beautiful monuments.